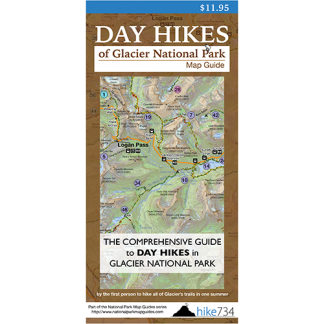 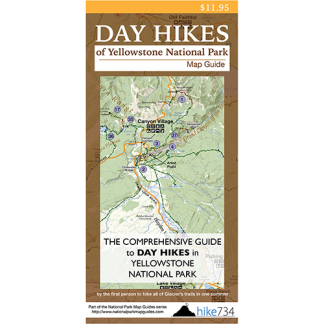 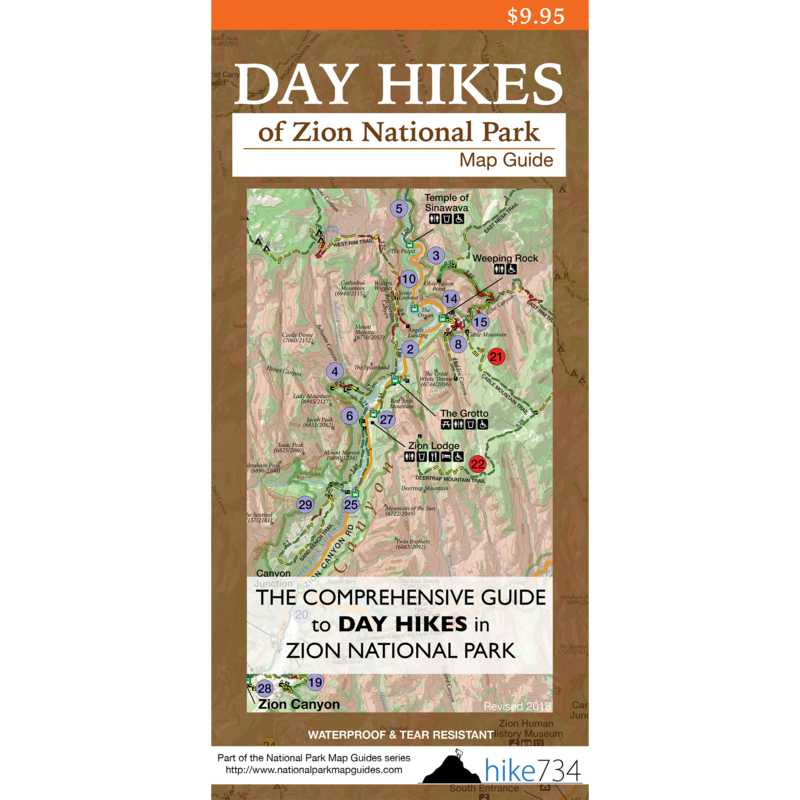 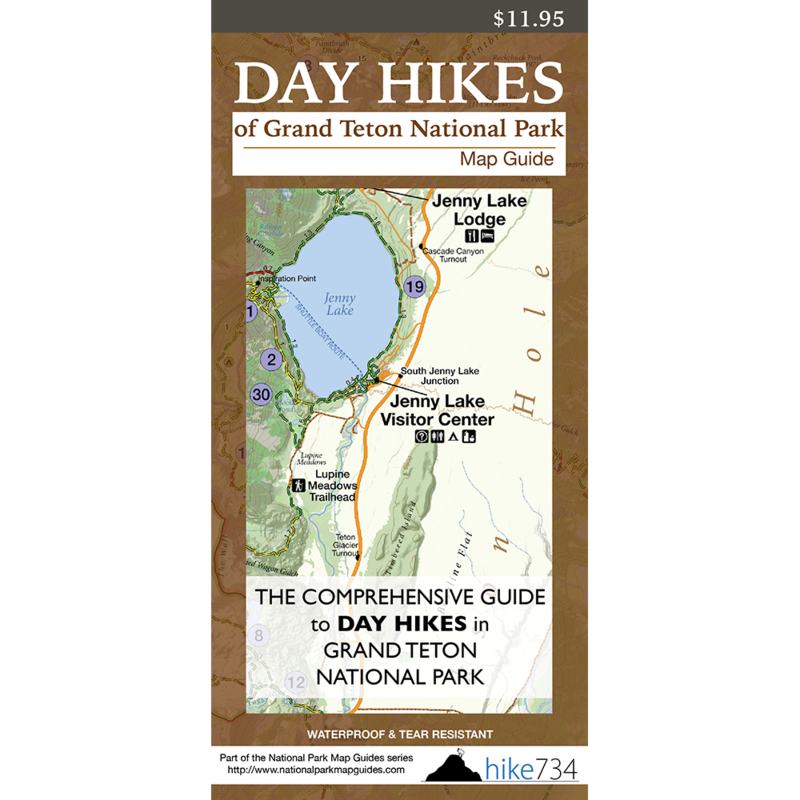 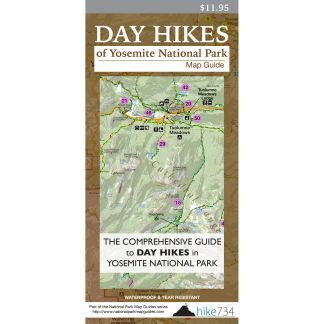 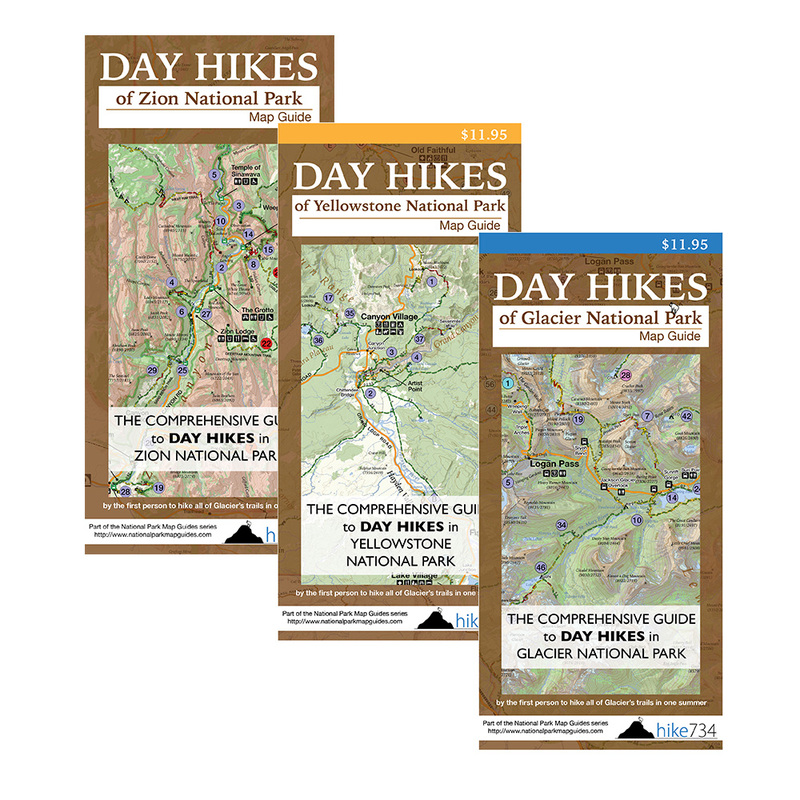 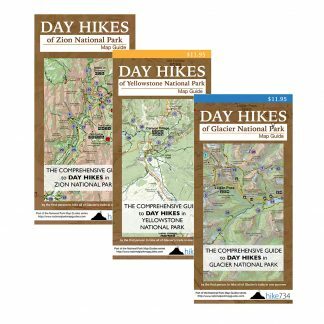 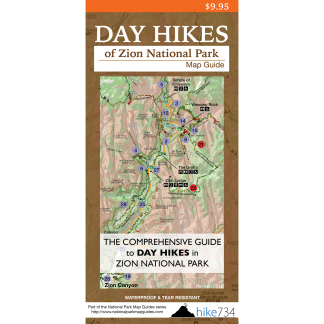 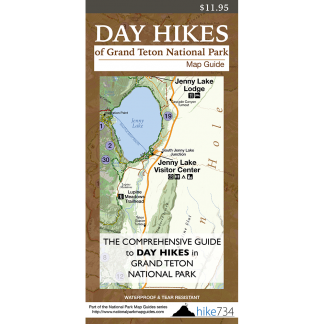 Group various Hike 734Day Hike Maps in any configuration to save money! 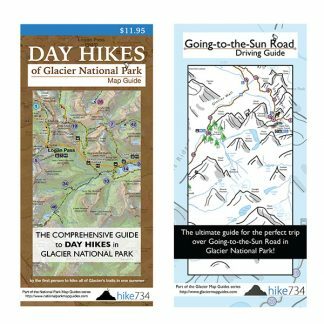 Add at least two maps to the cart. 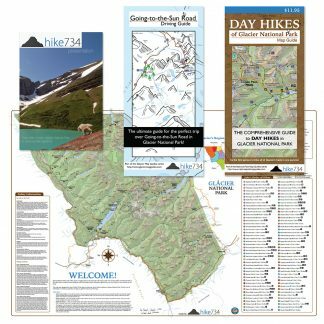 Group various Hike 734 Day Hike Maps in any configuration to save money! Add at least two maps to the cart.